Handwriting for Heroes – Learning to write again! 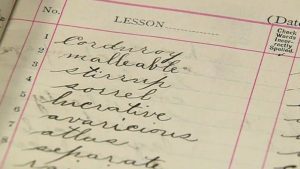 It’s a debate that rages on and rages in schools and in homes: should kids know how to write in cursive? 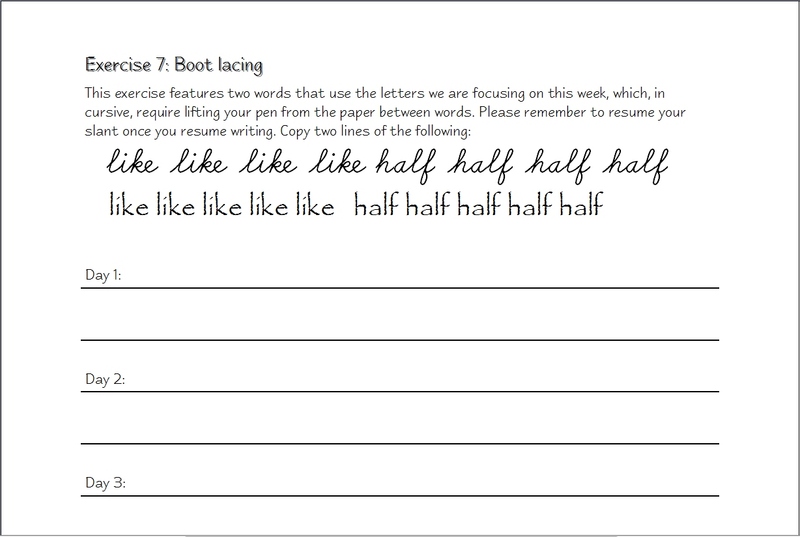 The art of writing in cursive has faded in American schools as computers become more prominent. But some believe it’s a skill kids should have regardless. Ohio Gov. John Kasich signed into law this week House Bill 58, which says curriculum will be developed to teach children in kindergarten through fifth grade how to write in cursive. It would also require students be able to print letters legibly by the end of third grade and write in cursive by the end of the fifth grade. 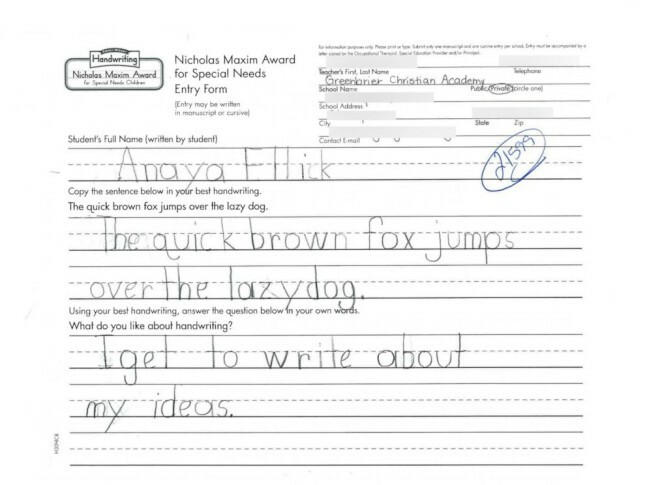 Some Michigan schools still teach cursive, but most have taken it out of the curriculum. 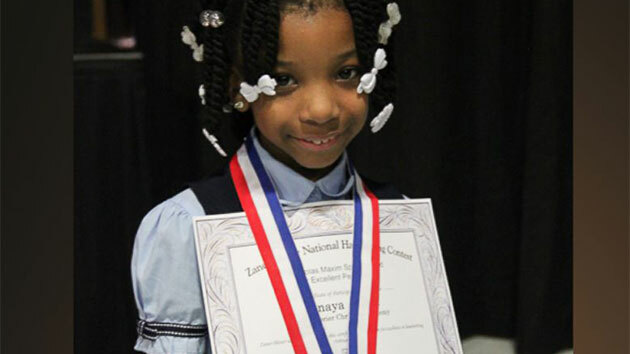 Posted on December 20, 2018 Author adminCategories CommentaryLeave a comment on Ohio to begin teaching kids to write in cursive again; should Michigan follow? 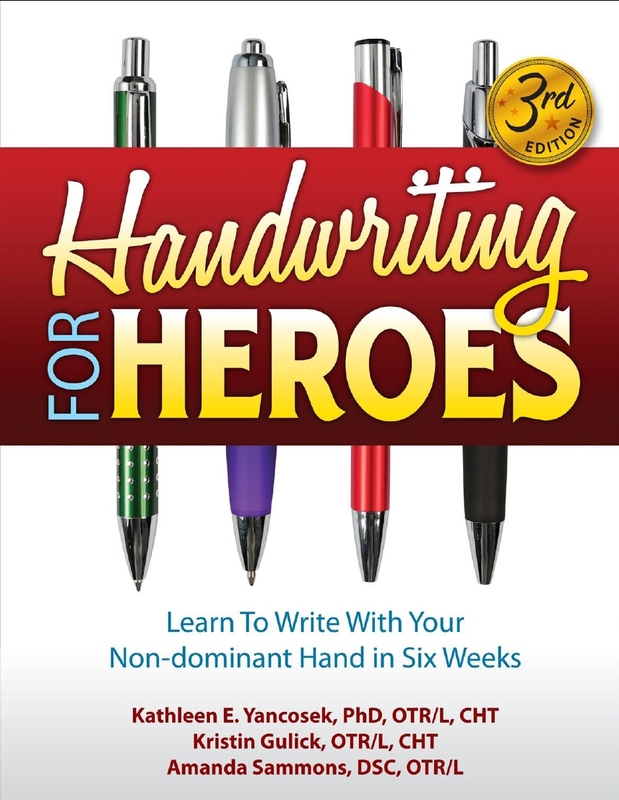 Interested Occupational Therapists worldwide may request a complimentary evaluation copy of Handwriting For Heroes to see if it is appropriate for their clientele by writing to info@LHPress.com. Posted on May 23, 2016 May 26, 2016 Author adminCategories Uncategorized2 Comments on Torn Rotator Cuff – one patient’s story. 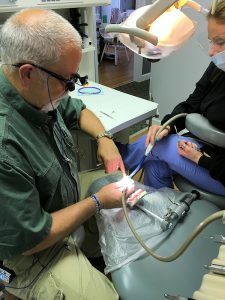 . .
Posted on August 2, 2015 Author adminCategories ResourcesLeave a comment on What can I do to improve after completing Handwriting For Heroes course? Posted on June 16, 2015 August 2, 2015 Author adminCategories Uncategorized2 Comments on Handwriting for Heroes 3rd Ed. now available! 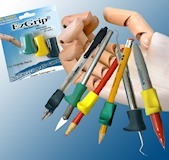 Posted on April 4, 2015 March 28, 2015 Author adminCategories AnnouncementsTags Hand Therapy, occupational therapyLeave a comment on Relearning print writing – new for 3rd Edition!